Apriority for Catholic Education Western Australia (CEWA) is providing equitable access to a Catholic education for Aboriginal students. Research supports CEWA’s concern that despite many Aboriginal children and young adults achieving educational success, a significant proportion of students are still acquiring low education outcomes and school completion rates. The focus is on addressing the need to constantly examine educational experiences and outcomes for Aboriginal children, and to shine a light on the importance of having Aboriginal cultures and histories throughout the curriculum for the benefit of all. 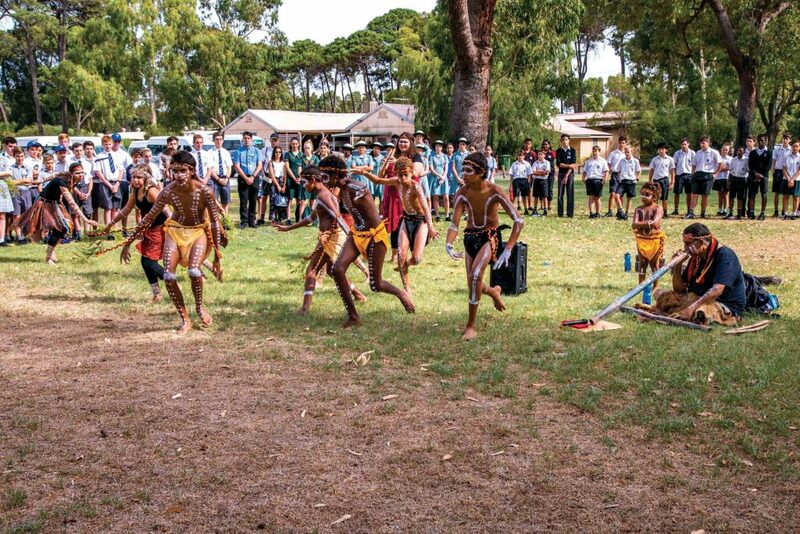 To that end CEWA has embarked on a journey to increase Aboriginal student enrolments in Western Australian Catholic schools through the multi-faceted action plan Transforming Lives: Strategy 2025. The strategy is working to create inclusive and culturally competent education for Aboriginal students and part of this is providing boarding programs at Catholic schools and colleges for young Aboriginal students from remote areas. CEWA has 12 schools and colleges across the State with boarding facilities catering to Aboriginal and non-Aboriginal students, in the Dioceses of Perth, Bunbury, Geraldton and Broome. There are currently 760 Catholic students in boarding of which 280 (roughly 37 percent) are Aboriginal students. 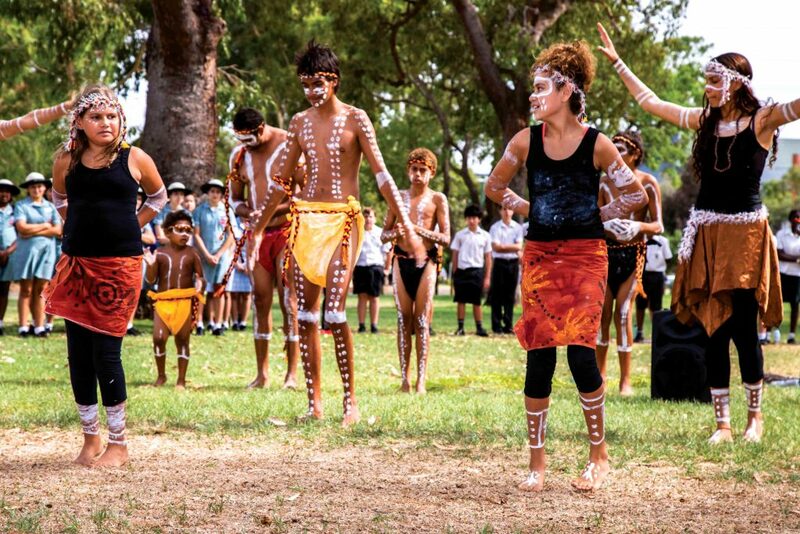 CEWA Executive Director Dr Debra Sayce said CEWA was committed to seeing this increase by seeking increased Government funding towards Aboriginal student boarding operational costs. “We need to advocate for our young Aboriginal students who live in remote areas and communicate the significance of providing the most appropriate learning environments for their needs,” she said. “Increased Federal and State government funding would be a boon for our boarding facilities providing improved cultural and social experiences to positively impact on our Aboriginal boarding students. Mazenod College Assistant Director Senior Boarding Michael Anderson said the College strived for the holistic development of its Aboriginal student boarders who primarily come from remote Kimberley communities of Beagle Bay and Wyndham, embracing their rich cultural history and diversity as they develop academically and personally. The boys recently attended an event in Kings Park where they participated in a Welcome to Country, and the College is building a relationship with Swan Districts Football Club which involves mentoring and unique access to the club. “Academic options are opened significantly for students who are in a boarding program with the College, but just as important are the social and sporting opportunities,” Mr Anderson said. Another important outcome of having Aboriginal students board at CEWA schools, is the benefit to the wider community. “It gives Aboriginal boys a voice in community and allows our day students to hear that voice, celebrate and share it,” Mr Anderson said. As a Catholic system, CEWA is called to uphold Gospel values and Social Justice Teachings to educate at the margins. Through providing equitable access and participation in Catholic education, CEWA schools and colleges improve educational outcomes for Aboriginal students, while acknowledging, respecting and reflecting Aboriginal peoples’ histories and cultures, for the benefit of all.